I was just shocked to see this. 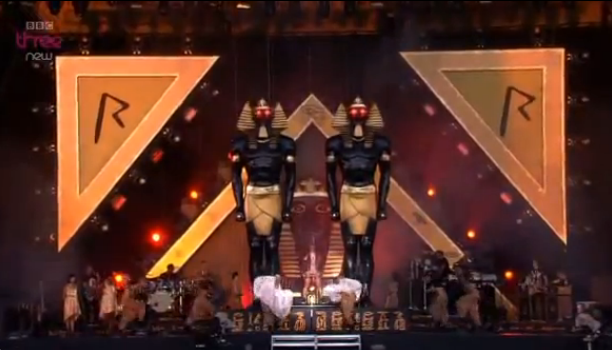 Looks like they are not trying to keep these symbols in the closet any more.I’m not sure if it is possible to build the stage that will carry more illuminati symbols that this stahe did. 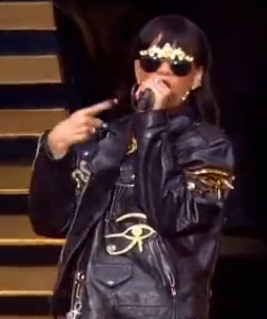 Performance had an Egyptian theme, so we can see multiple eyes of Horus on Rihanna’s jacket, illuminati pyramid on her back not to mention whole stage design. 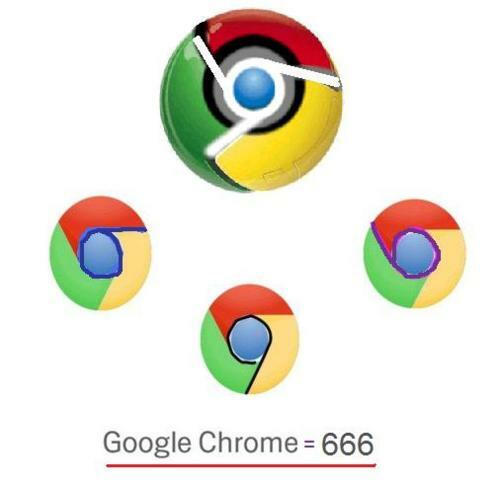 You can see it for yourself below. So this is the second part of what I’ve seen in Eurovision associated with illuminati symbols. I made this video some time ago. I’m going to post second part now. 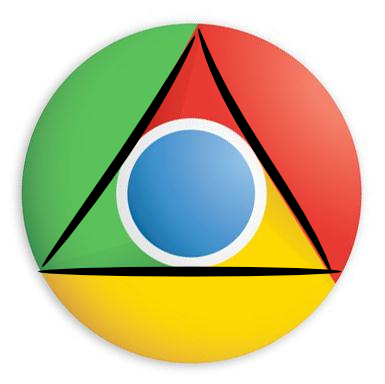 If you rotate the chrome icon, you will see the pyramid with eye. At the moment 18 parts were made. You can find other parts at the author’s channel. Another Michael’s warning about illuminati that, unfortunately, hasn’t been noticed. Michael Jackson was one of those people, who never afraid to say the truth and to fight for it. He did it until the end. But looks like a lot of people aren’t getting into messages that he was leaving in his work, primarily in his music.